When I first heard of the book, A Higher Call by Adam Makos, Larry Alexander, I wasn’t sure I would enjoy this book. War time stories don’t appeal to me too much, but I did enjoy the book Unbroken, the WW II story of Louis Zamperini, another WW II pilot risking his life in Japan written by Laura Hillenbrand. After realizing that this book was quite a hit on the NY Times Best Seller List, I thought I would give it a try and I am so glad that I did. Franz Stigler, the German ace pilot, exhibited a humanity beyond belief. This book is a tribute to him and to all acts of chivalry and heroism during times of war. There are undoubtedly many stories that will never get to be told so let’s celebrate this one and recognize the glory of true courage and conviction. 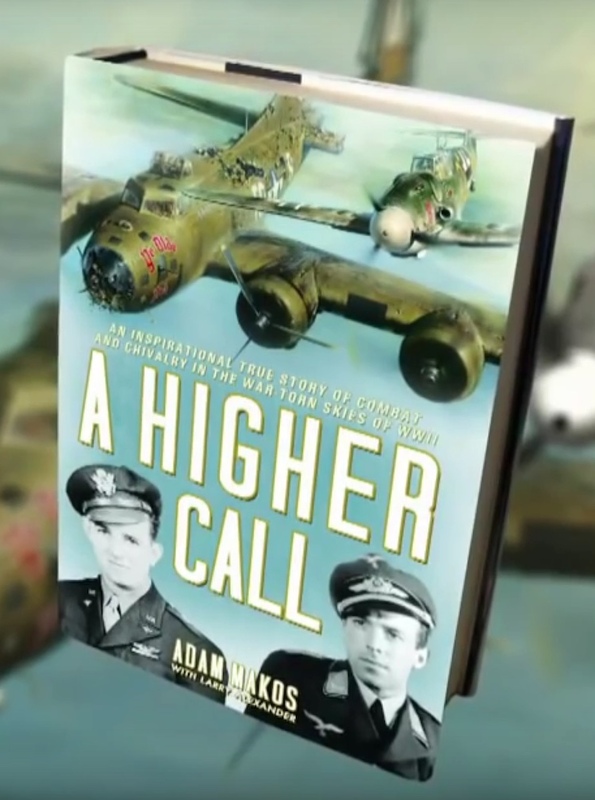 The title and subtitle of the book: A Higher Call: An Incredible True Story of Combat and Chivalry in the War-Torn Skies of World War II says it all. 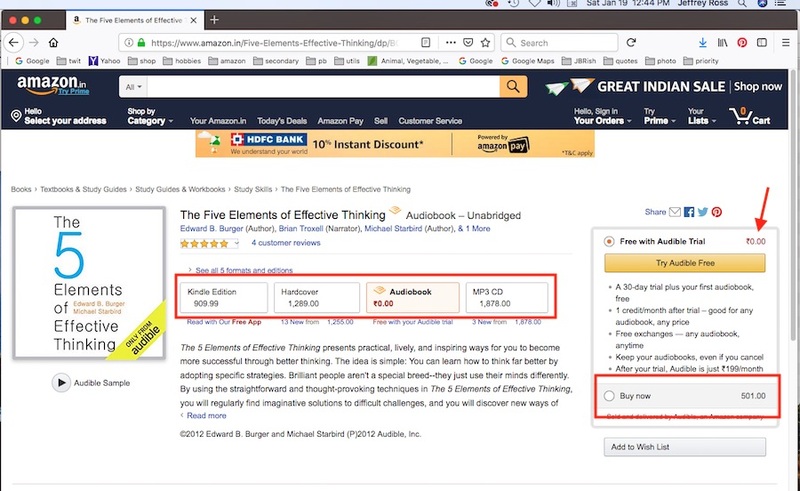 The videos below will give you a sense of the book, but cannot not replace it. If you want a slightly different take on the story, you can watch the next video below with many different photos and clips. While these videos provide some of the story, as usual, the book is much, much better! If you like history or stories with heroes, this book is a very good read. I can recommend it without reservation. 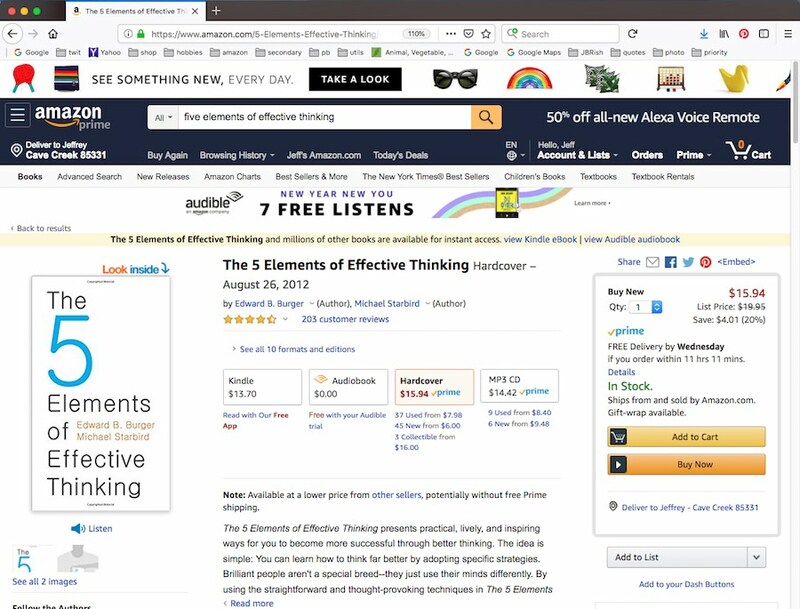 Read some reviews and more about the book at the goodreads website.